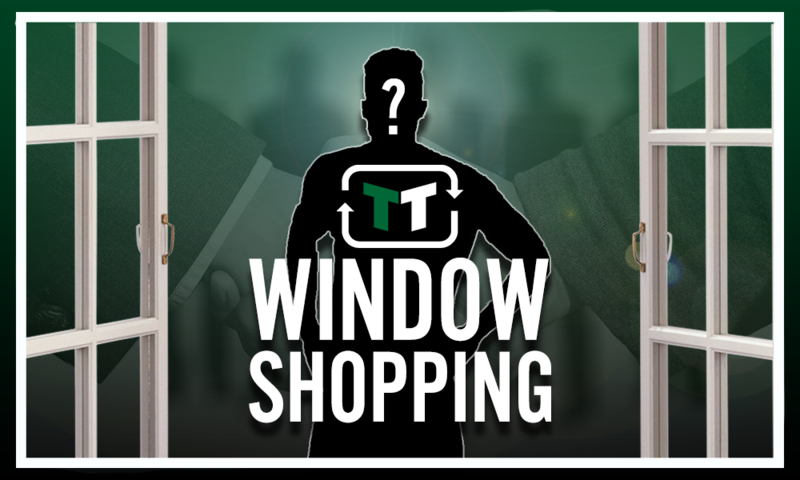 £2.7m-rated Everton ace could be the ideal signing for Leeds United this summer | The Transfer Tavern | News, breakdown and analysis on all things football! 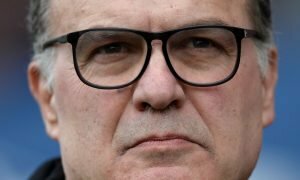 Leeds are experiencing a new lease of life under manager Marcelo Bielsa and that could work well in their promotion bid. 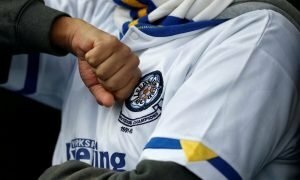 Their collapse last season was due to undoubtedly some of the worst football Leeds have played in a long time as they stumbled from 5th place at Christmas and crashed down to a 13th place finish. 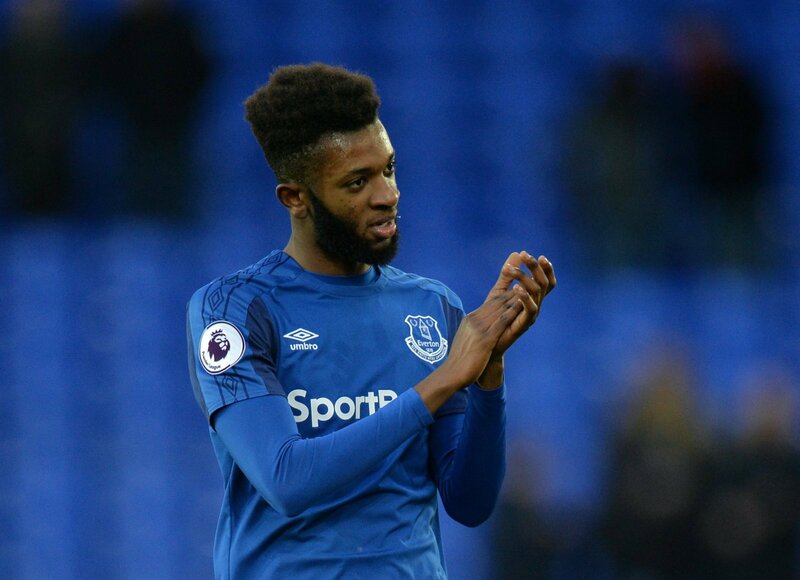 Leeds will use this transfer window in the hope of doing enough business so that promotion to the Premier League is made a possibility, like signing Everton youngster Beni Baningime, who is valued at £2.7 million on Transfermarkt. Last season, the DR Congo-born midfielder appeared in the Premier League on eight occasions, starting in just one of those games. This doesn’t show a lack of quality but a lack of risk from Everton not to experiment with a talented youngster. Leeds though, would be the perfect team to offer Baningime the opportunity to experience regular football in the Championship, which is a physically demanding league. His attributes would suit the league on paper though as the central-midfielder is a tough tackler that likes to get forward and help attacks. The 19-year-old could join forces in midfield alongside Lewis Baker, a new arrival also at Elland Road. Failing that, due to Baningime’s versatility, he can also play as a right-back or right-midfielder with his pace and power allowing him to perform a job wherever required. 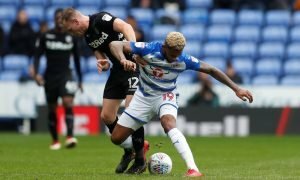 In what will surely be an exciting season under Marcelo Bielsa, Leeds will want to best prepare their squad with the start of the Championship season looming over the club. Beni Baningime is a player with immense potential and his true ability could be established if given the chance by Leeds.